The Windows clock, as you know, is at the bottom right of your taskbar and pops up time and date information when you left-click on it. Windows operating systems have always had the ability to set its date and time clock by synchronizing with a timekeeping server via the Internet. 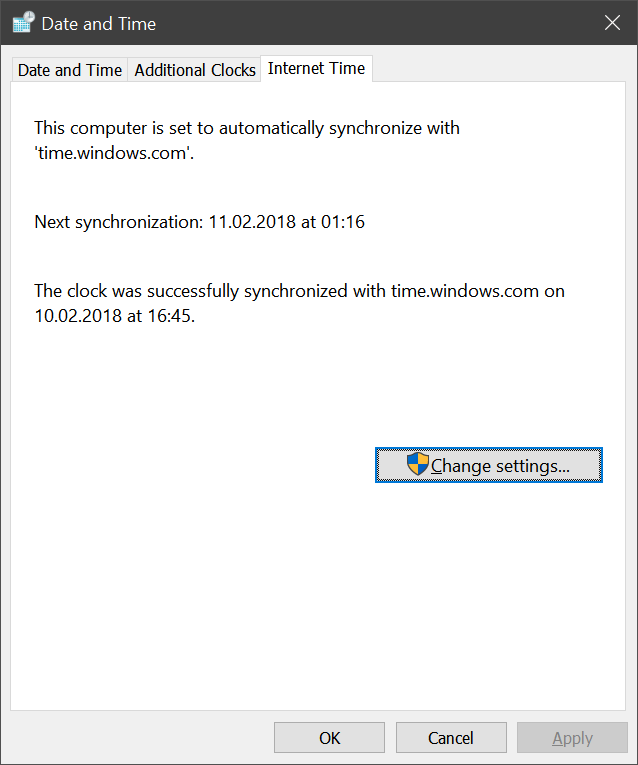 If your computer is connected with the Internet, it automatically synchronizes the local computer time with the Windows time service. But sometimes a user’s Windows clock can go awry and display the incorrect date or time, usually due to hardware issues, a temporary loss of Internet connectivity, or online synchronization problems. 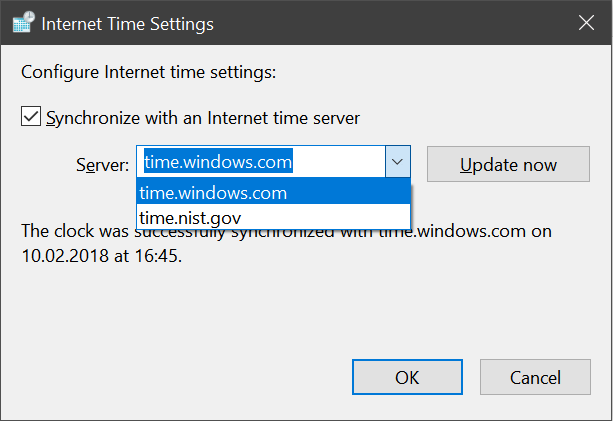 If your Windows clock is wrong, but you’re currently able to connect to the Internet, you can easily set the correct time by re-synchronizing your PC with an online time server. Here’s how to do it. 1. Click the clock once to bring up the detailed time and date display, which shows you a mini calendar and analog clock. 2. 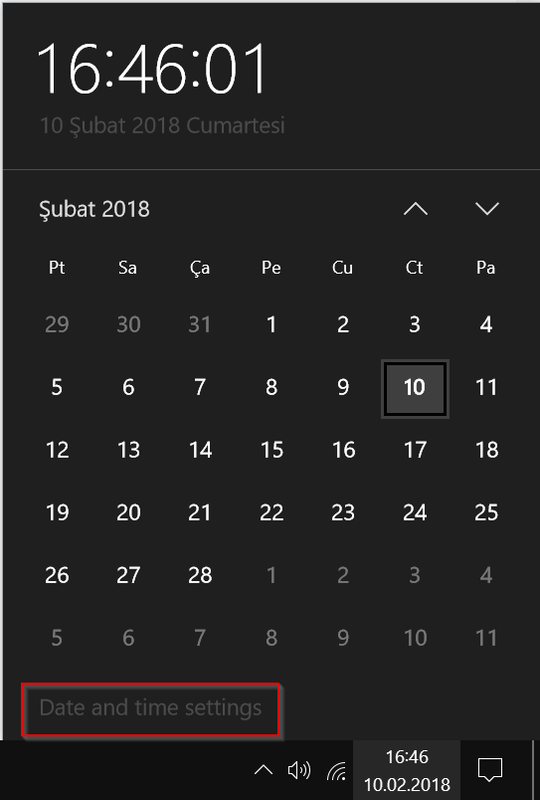 At the bottom of the time and date window, click Date and time settings. 3. 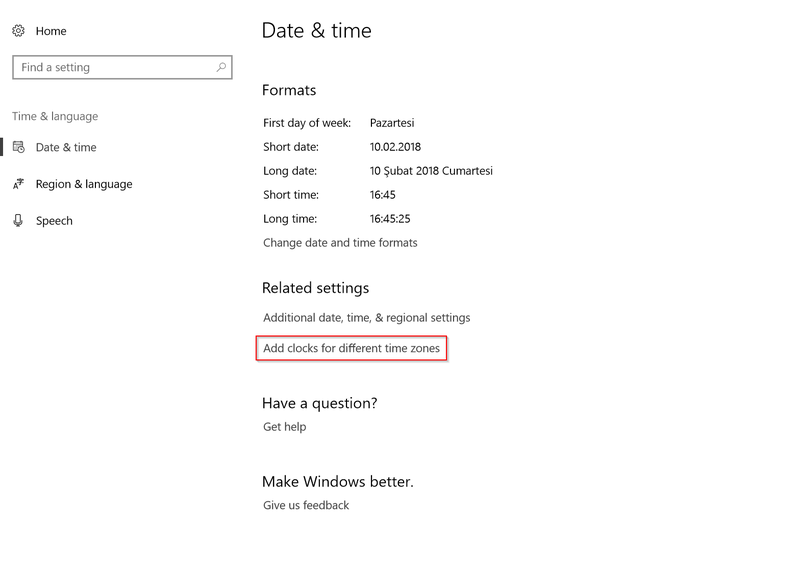 In the Date & Time settings window, click Add clocks for different time zones. 4. In the Date and Time settings window, click the Internet Time tab and then select Change Settings button. 6. You can now select one of the provided time servers from the drop-down list, which includes Microsoft’s own time server (time.windows.com). But you’re not limited to the servers in the list; you can add any valid time server yourself by typing the address into the Server field. 7. Once you’ve made your server selection, click Update Now button to initiate a synchronization. As long as your PC is connected to a functioning Internet connection and the selected server is online, the synchronization process should just take a few seconds. You’ll see Windows report that “The clock was successfully synchronized.” You can now click OK to close the open windows.